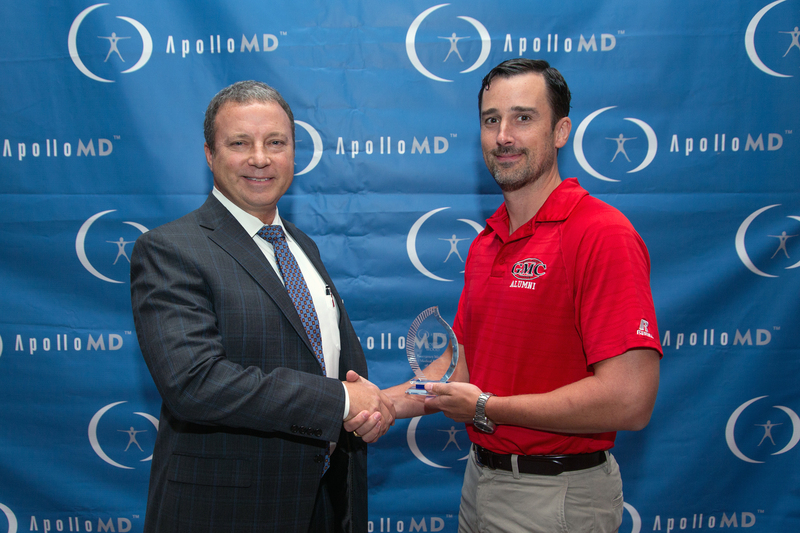 John Wood, MD, Medical Director of the Emergency Center at The Medical Center, Navicent Health was named Medical Director of the Year during the 2018 ApolloMD Leadership Conference held in Atlanta. 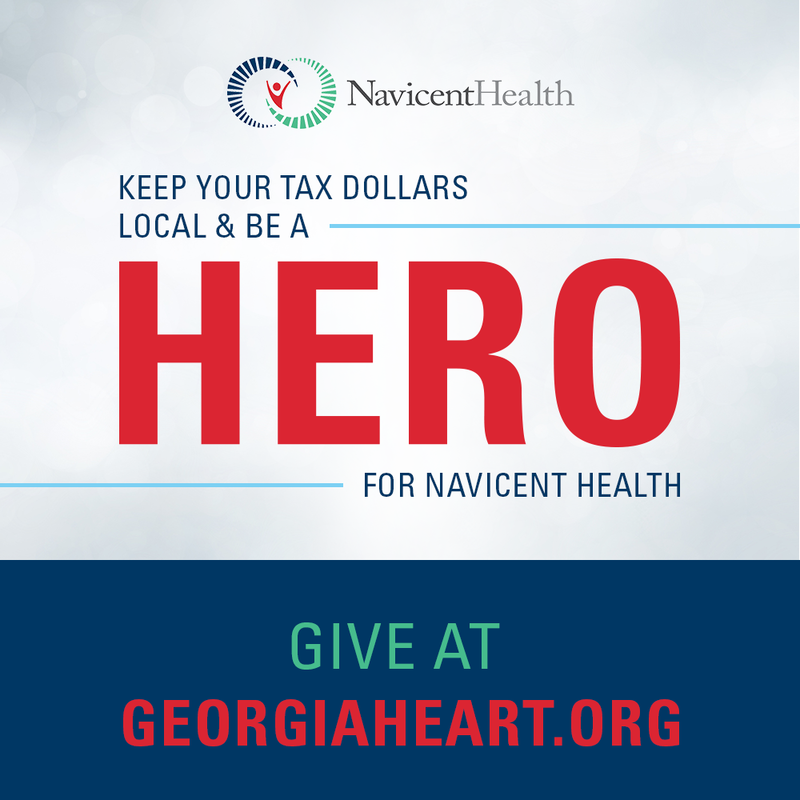 Dr. Wood has served as Medical Director for the Emergency Center at The Medical Center, Navicent Health for two years. The hospital’s emergency center saw 64,208 patient visits in fiscal year 2017.